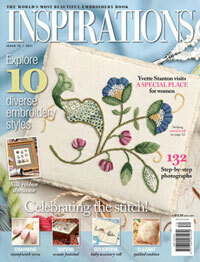 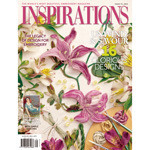 Inspirations is a quarterly magazine which is aimed at the niche market of fine embroidery. 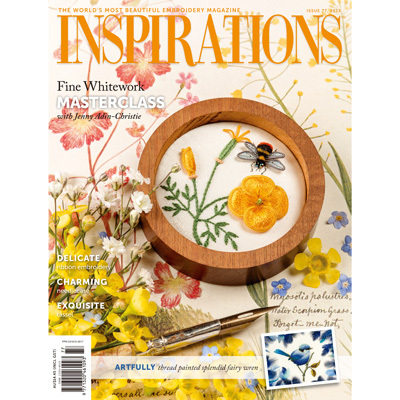 Each issue features eight to ten embroidery projects with full-size patterns, detailed instructions for stitching and construction, hints, tips and stories from the world of embroidery. 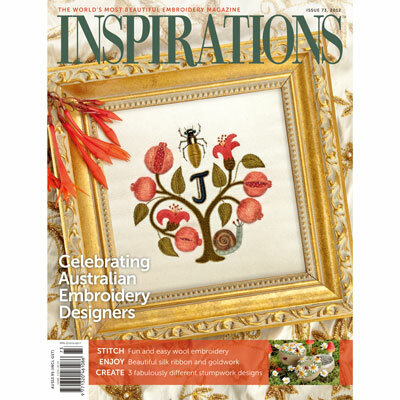 Inspirations Issue #70 Last One!